Various studies have linked rising cases of arthritis with obesity which occurs due to poor lifestyle, food habits and lack of physical exercise, according to medical experts. On the occasion of ‘World Arthritis Day’ observed on October 12, experts said arthritis, a disease of joints, is an autoimmune disorder and has been on the rise in last decade. Most severely affected by osteoarthritis are the knee joints, which may even require replacement. 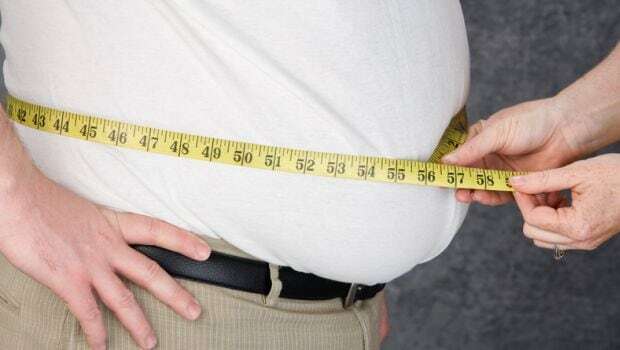 Bangalore-based Obesity Surgery expert M G Bhat said, “Various studies in Mayo Clinic and Harvard Medical School have demonstrated the connection between obesity and arthritis. In fact every 2-3 of 10 patients we see for obesity-related issues, also come with arthritic problems. According to a study by Centre for Disease Control and Prevention (CDC) of the US, around 1 in 3 obese people suffer from arthritis, whereas about 2 out of 3 Americans are either overweight or obese. With poor lifestyle, food habits, lack of physical activity etc, instances of obesity have been on a rise, directly affecting the number of arthritic patients. Director of Mumbai-based AXIS Hospitals and Orthopedic Surgeon Umesh Shetty said a large number of patients suffering from arthritis and other related problems are either overweight or obese. “Half the patients who come to me for knee replacements or other arthritic problems are either overweight or obese. We prefer and guide them for a non-surgical treatment as first line of treatment if the cases are not severe and help them to facilitate losing weight,” Shetty told PTI. “Weight loss can reduce stress on weight-bearing joints and therefore, limit further injury and delay the progress of arthritic condition,” he said. Obesity causes excess fat in the body which releases inflammatory chemicals that may play a role in increasing instances of osteoarthritis and rheumatoid arthritis. Experts believe inflammatory chemicals like cytokines can impact different body systems.